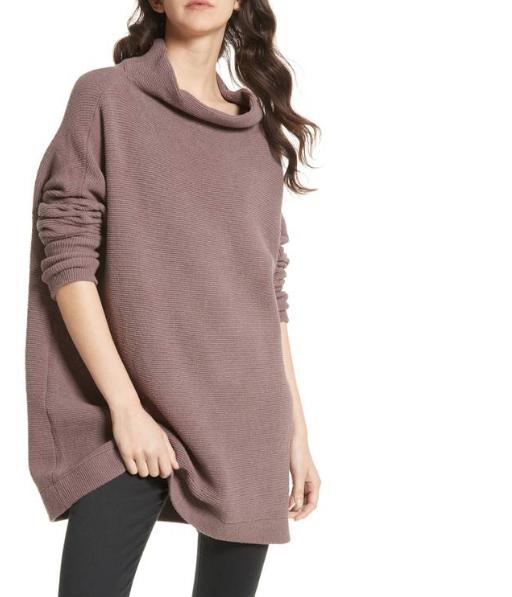 Sweater weather is here and I found some cozy and cute sweaters for you. Most of them are on sale right now so take advantage. I seriously love sweater weather because this is the season where my belly is always full from sweets haha.